Operating Systems wrestles with how internalized oppression often makes us reinforce oppressive systems even as we work toward justice. 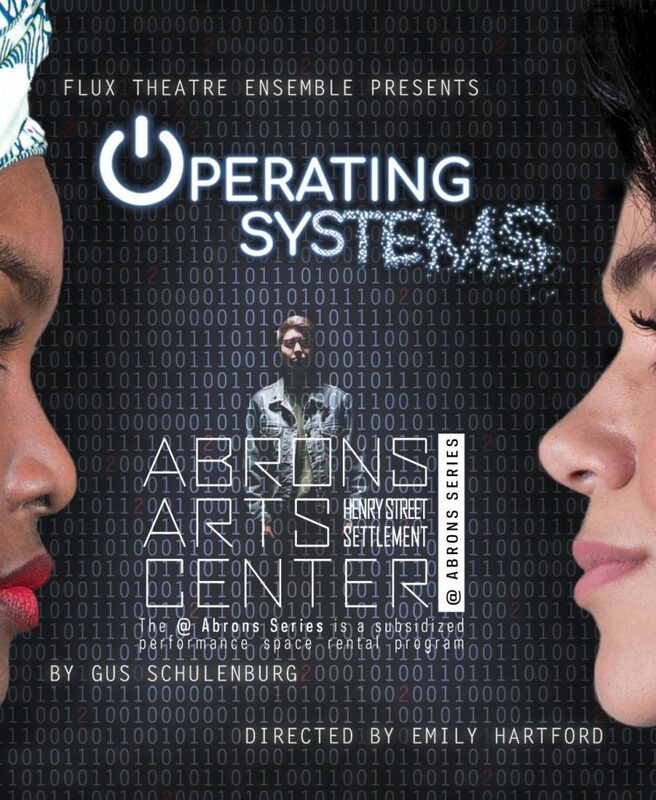 Flux Theatre Ensemble presents Operating Systems by Gus Schulenburg, directed by Emily Hartford. At Code Breakers, black and brown high school girls learn software engineering. When Benita is promoted to CEO, she enlists the help of a journalist friend to confront a controversy over rejecting a white student. Then Bel, a new Code Breakers employee, accuses the outgoing CEO of sexual misconduct. The fallout threatens the most vulnerable in their community, including Dani, a trans employee and former student. Flux seeks to democratize New York City theatre through our Living Ticket initiative, which aims to simultaneously remove financial barriers to attendance and work toward paying artists a living wage. No financial transaction is required to attend a Flux performance. Instead, audience members reserve a “Living Ticket,” and are encouraged to support Flux in whatever way they can. We make our production budget available through our Open Book program. For example, if every seat was filled by someone giving $24 we’d achieve our current budget.